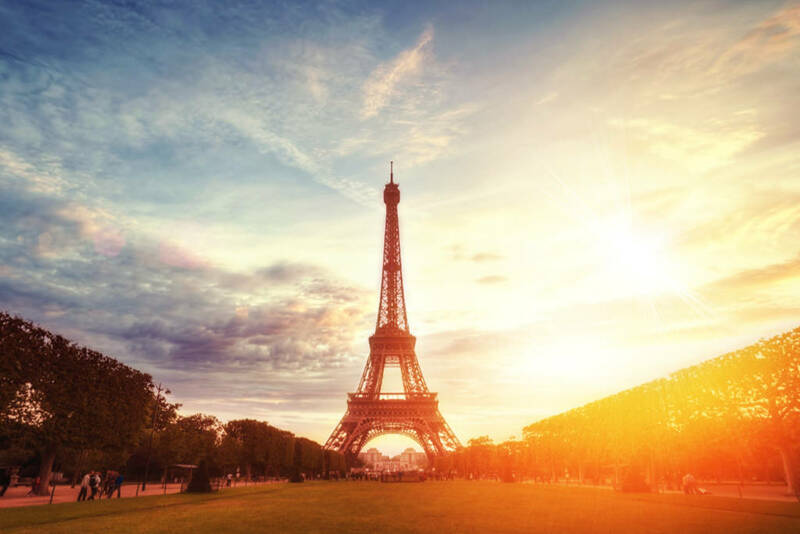 If you intend to do a Paris free and easy tour, read about these 7 tips before you board the plane. These tips will not only save you valuable time and money, they will also guide you on how to avoid trouble and stay away from scams that’s aplenty at some famous tourists spots like Montmartre. When traveling free and easy in Paris, you must always be alert and heighten your situation awareness that you do not have the “protection” of being in a tour group. I personally did not encounter any scam artists at places like Eiffel Tower, Champs Elysees, Notre Dame Cathedral. I do encounter many African-looking men when I visited Basilica of Scare-Coeur (a magnificent white church) at Montmartre Paris. It is the leading tourist attraction over that part of Paris and hence it is teeming with a lot of scam artists. They would come right up to you and brandished a color bracelet in your face. They talked to you and then tried to put the bracelet on your wrist. Once the bracelet is “on” your wrist, they would demand payment from you. So all you need to do is just keep saying “No” firmly, continue walking and do not even stop to talk to them. If you sympathize with them and start talking to them, they would take every chance to con you. Do not be panicked or look scared. There are many tourists around so you just need to walk towards a bigger group of tourists for safety. That said, Montmartre is a must visit place in Paris. It is such a nice quaint little town that you can spend a whole lazy Sunday there.